Are you looking for a fun handprint idea for Father's Day? 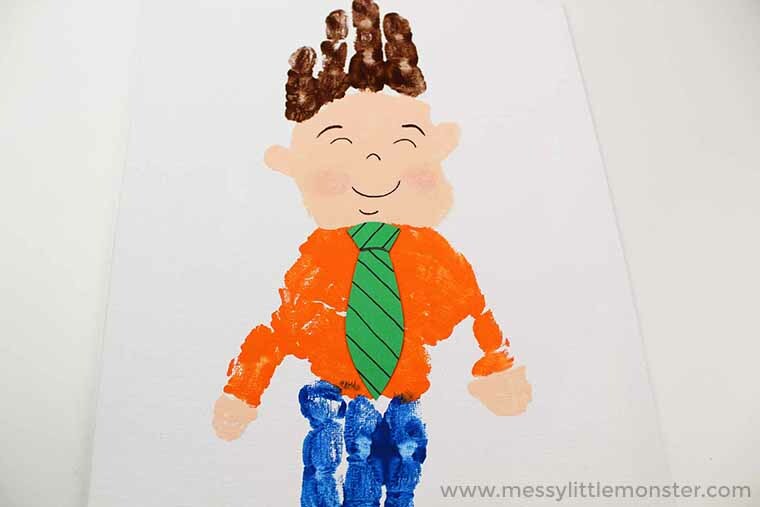 Toddlers and preschoolers will have so much making Father's Day handprint art that looks just like Dad! 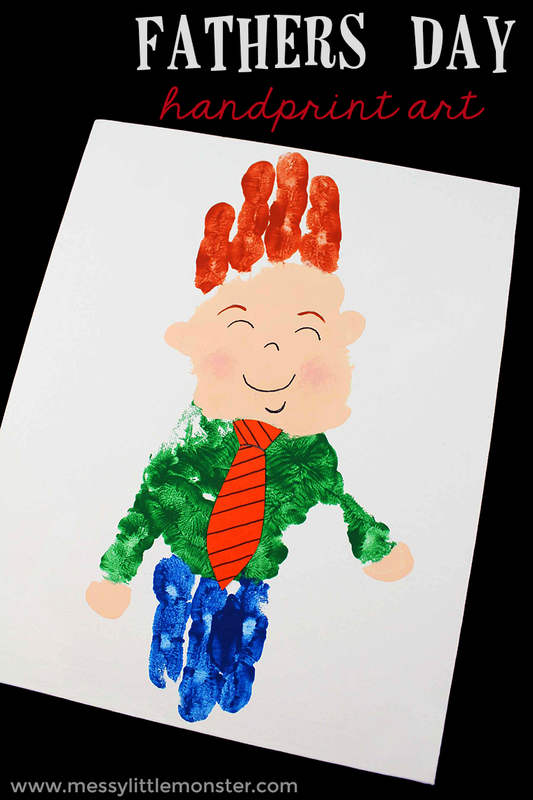 This handprint art for dad is easy to make following our easy step by step instructions. 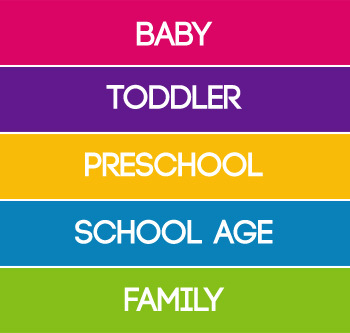 Young kids will love thinking about what colour Dads hair, skin and clothes should be painted. 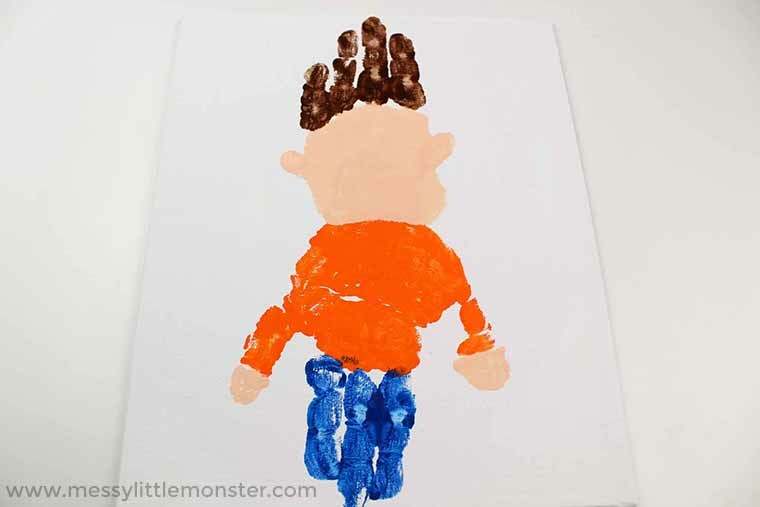 Make the handprint art on card to create an easy Father's Day card or add it to a canvas and you have a fun handmade Father's Day gift idea. 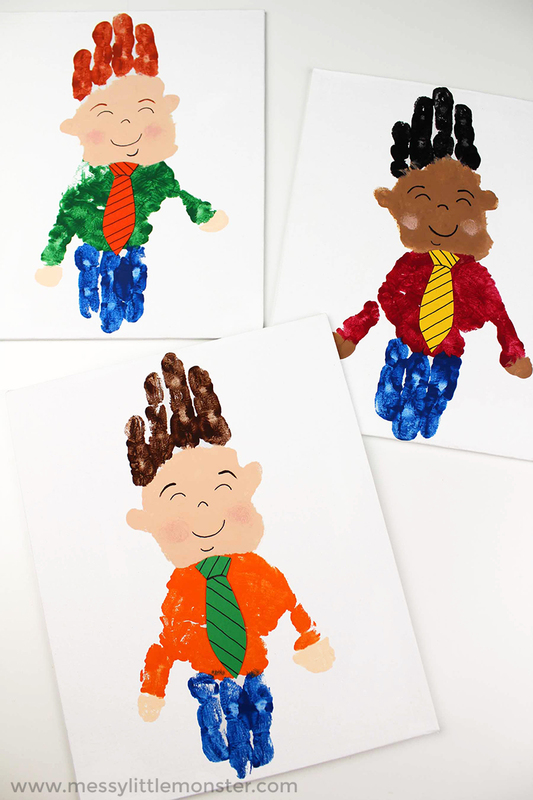 Are you looking for more fun handprint art ideas for Father's Day? Toddlers and preschoolers can have fun making a salt dough handprint bowl for dad to put his keys in or these superhero handprint coasters for Dad to put his cup of tea on are really cute! If you need a really last minute Father's Day card craft our printable Father's Day cards are perfect! Below you will find step by step instructions to walk you through how to make this handprint art for dad! If you are making your Father's Day handprint art as a Father's Day card you might want to look at our collection of keepsake gifts to make a gift to go alongside it. This footprint Father's Day card is really cute too! Before you get started, make sure you have all your supplies gathered up. This makes crafts so much easier - especially when you're playing with paint with your toddler or preschooler! Now that you have your supplies, it's time to get started! Paint your child's palm with flesh toned paint and your child's fingers with your desired hair color, as shown below (don't paint the thumb). 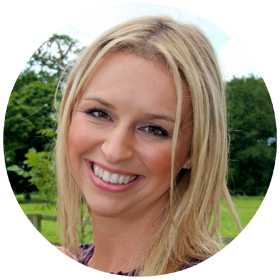 Get children involved in thinking about the colour of their dads hair and skin. Having a photo of Dad on hand could be helpful so young children can match the colours up. Then, have your child press their hand firmly onto the canvas towards the top. You may need to help them to ensure they press hard enough onto the canvas. Help them gently lift their hand off the canvas in order to avoid smearing paint. Allow the handprint to dry completely before moving to the next step. 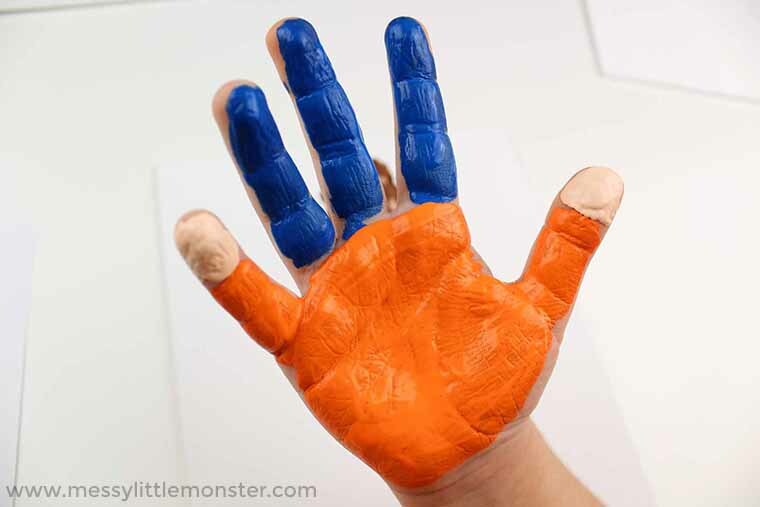 Now that your first handprint is dry, it's time to do the bottom half! Paint your child's palm, pinky, and thumb a bright color of their choosing, leaving the fingertips free of paint. Maybe they could pick Dad's favourite colour! This will be the shirt when you're done. Then, paint the middle fingers a second colour of their choice - this will act as the trousers. Lastly, paint the fingertips of their pinky and thumb a flesh toned color - this will act as the hands. 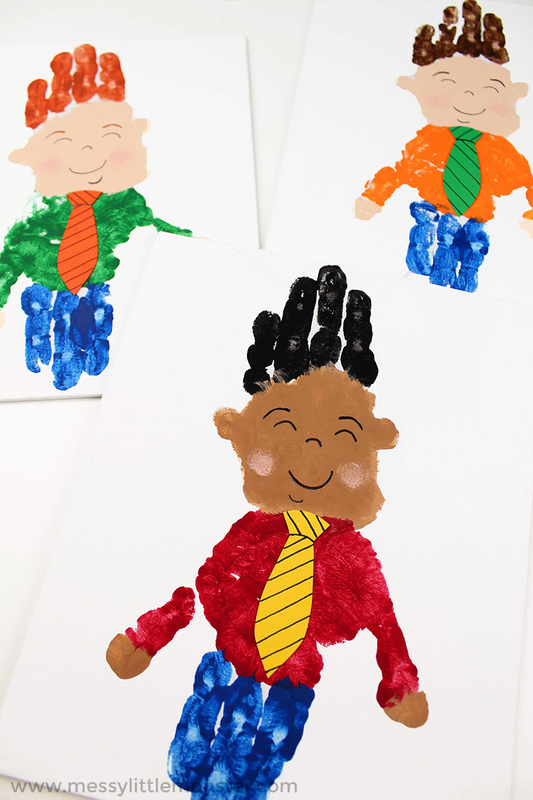 Once you've painted their hand, have your child press firmly onto the canvas just below the previous handprint - pointing the fingertips towards the bottom of the paper. Help them gently lift their hand off to avoid smearing. Allow the handprint to dry completely while you move onto the next step. 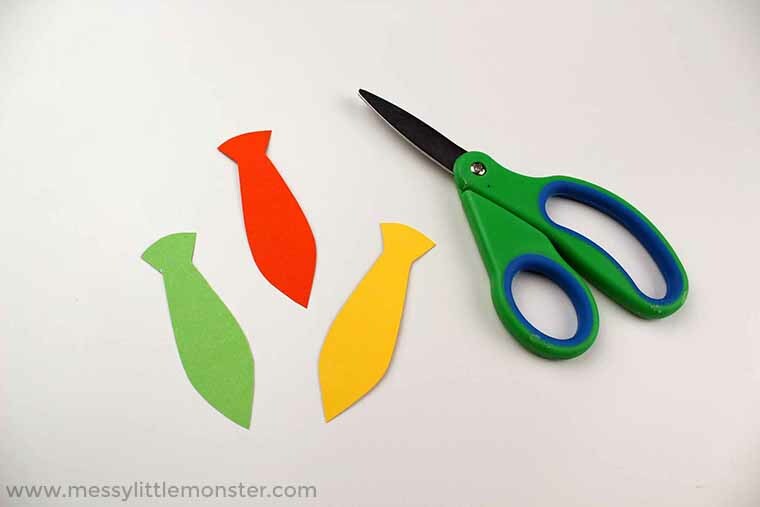 While waiting for your handprint to dry, cut a tie shape from cardstock or construction paper. Use a black marker to add detail to the tie. Once the handprint is completely dry, glue a tie onto the handprint. Next, draw the eyes, eyebrows, a nose, and mouth onto the handprint with pencil. Trace the eyes, nose, and mouth using black marker. older preschoolers could do this themselves with a little guidance. Then, dip your child's pinky into a light pink paint and blot onto the cheeks of the handprint. Using a thin paintbrush, colour in the eyebrows the same color that you used for the hair. Your Father's Day handprint is finished! As a bonus, you can add a message to Dad letting him know how much he's loved. This handprint art for Dad is an adorable keepsake gift that he will love. 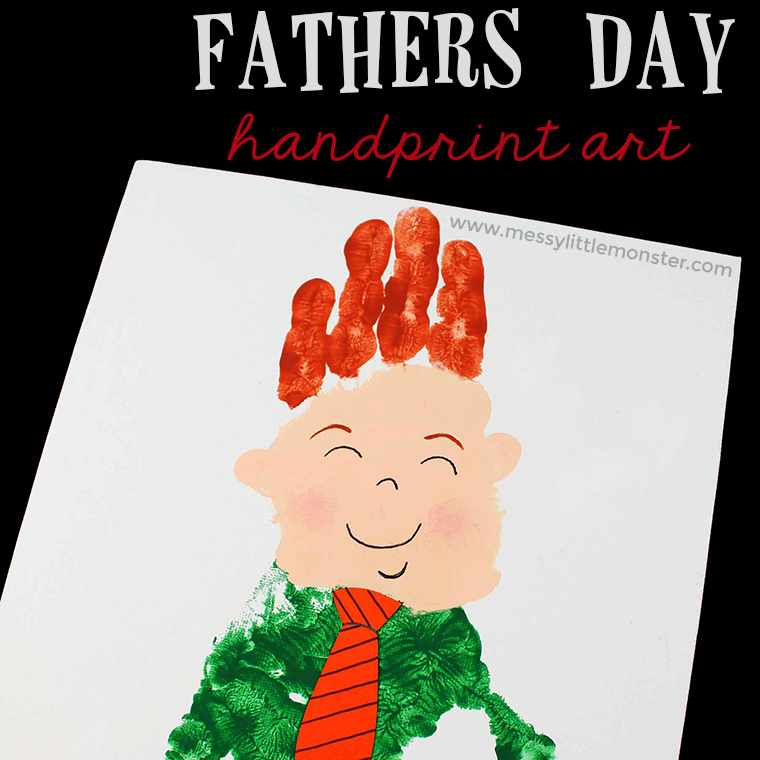 Have fun making this Father's Day handprint art for Dad with your toddler or preschooler. Take a look at our other keepsake gift ideas for kids to make. Dad is sure to love his Father's Day handprint! He will love anything he is given on Father's Day, but something personal like this handprint art will be extra special. When giving handmade gifts the more your can involve your toddler or preschooler, the better. They will feel so proud as they gift their handprint art for Dad! 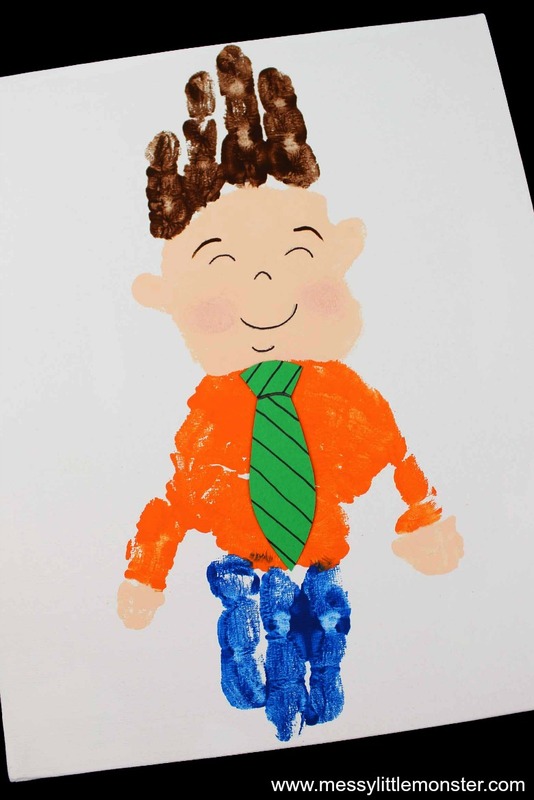 Take a look at our collection of gifts kids can make for dad for more ideas.